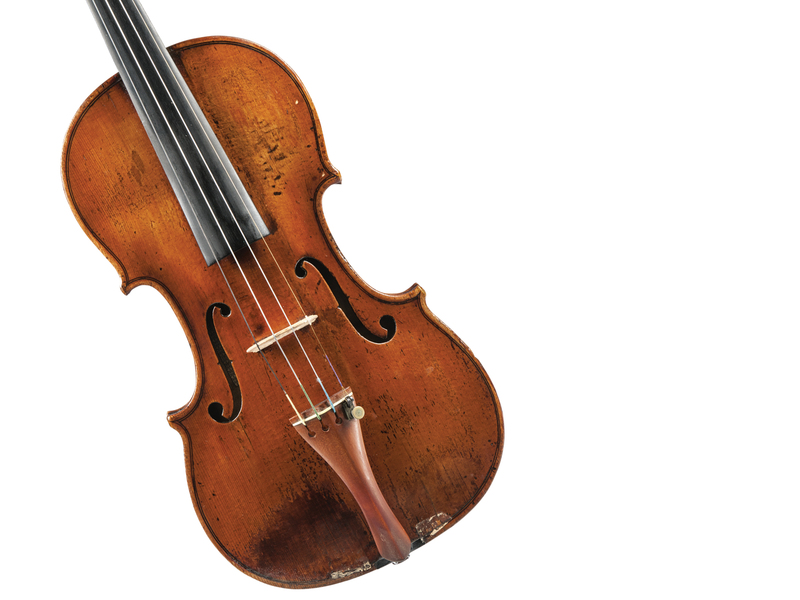 Now Inviting Consignments | Fine Musical Instruments | Skinner Inc.
From Amati, Stradivari and Guarneri, to Pressenda, Fagnola and Scarampella, Italian violins spanning four centuries represent the pinnacle of the art form. The works of the 18th Century Dutch masters, the 19th Century French artisans, and the 20th Century Markneukirchen craftsmen, all have their devotees and are highly prized in their own rights. 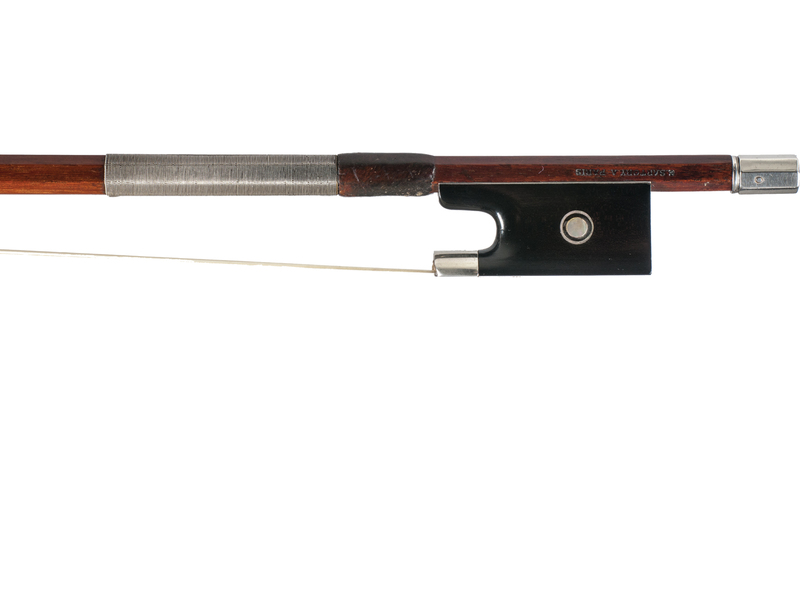 Fine French and English bows are equally as important as the instruments they play, and some even more valuable. 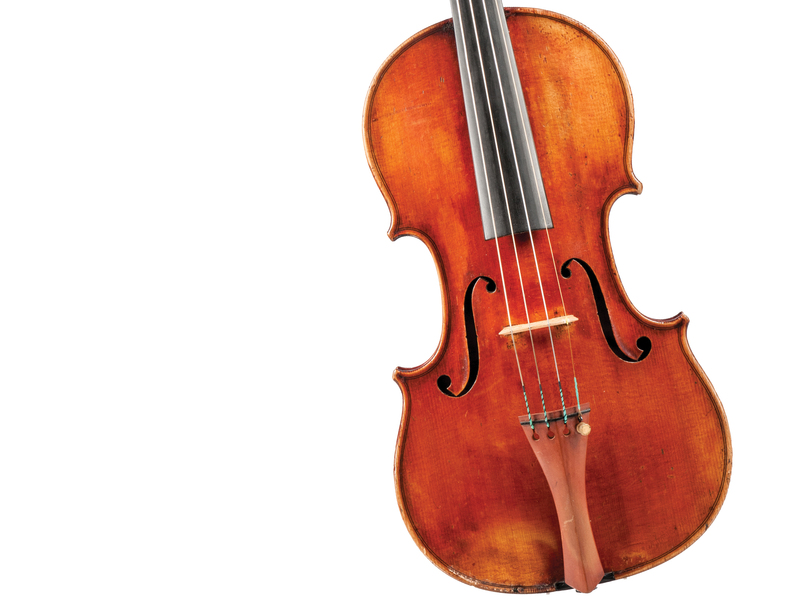 A dearth of serviceable cellos and basses finds the current market in high demand for low end. 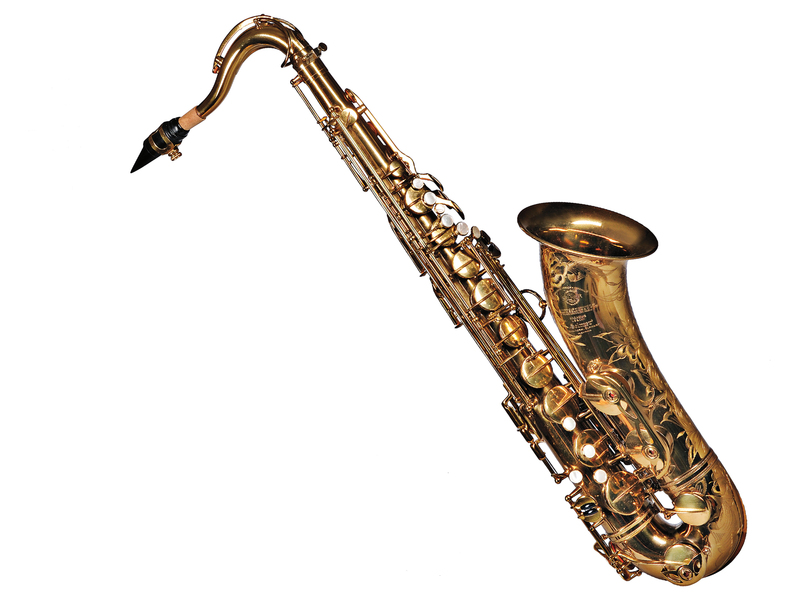 Boston silver flutes revolutionized the performance of European classical music, and Parisian saxophones embody the sound of New York jazz. 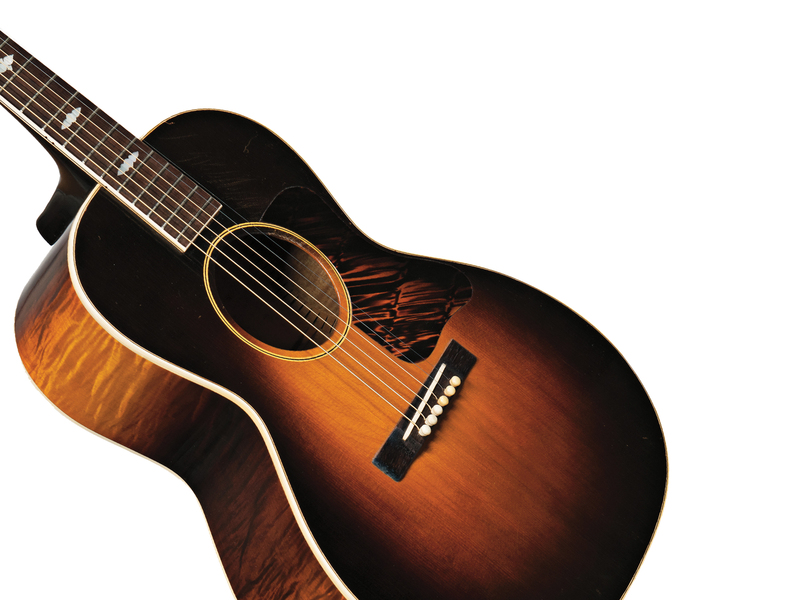 Acoustic guitars, mandolins, and banjos of the early 20th Century, as well as electric guitars of the Mid-century, are not only musical icons but cultural ones, successfully marrying Old World tradition to New World optimism. 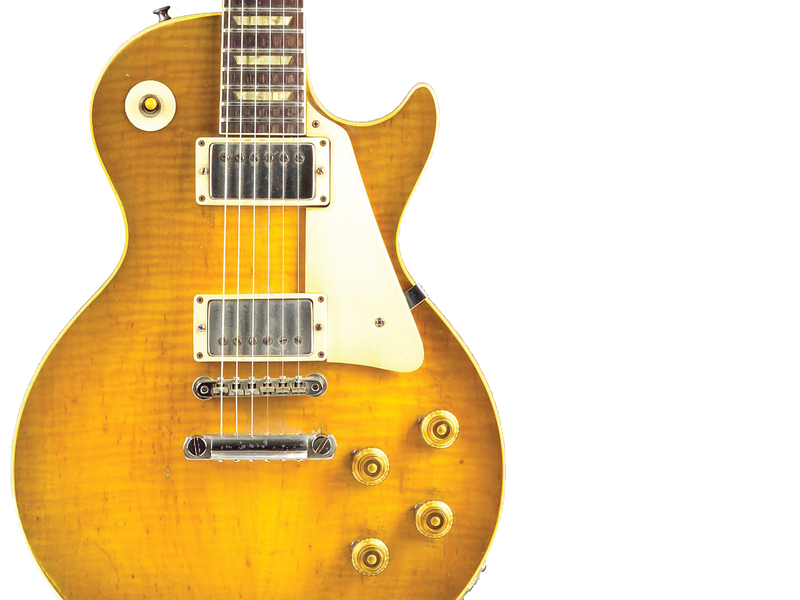 In a truly international marketplace, musicians and their instruments are global citizens. 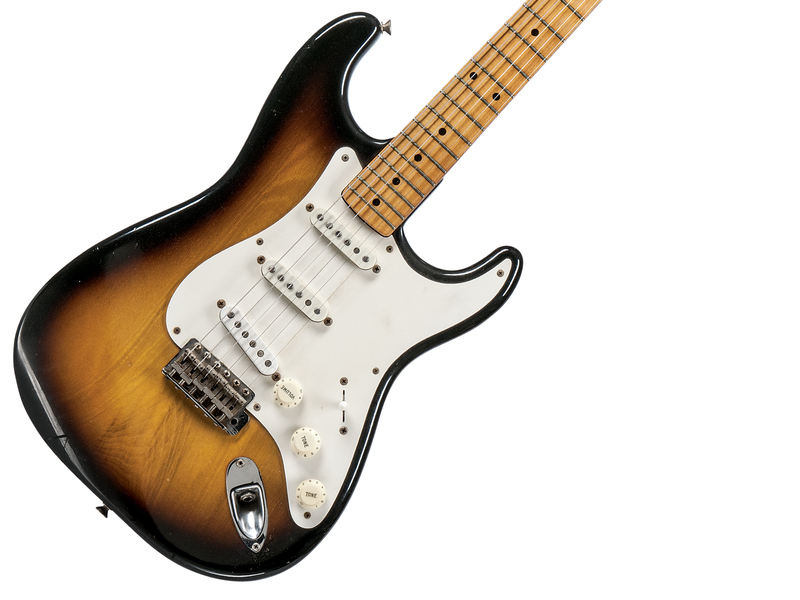 Whether a single item or an entire collection, Skinner invites you to consign your Fine Musical Instruments today. 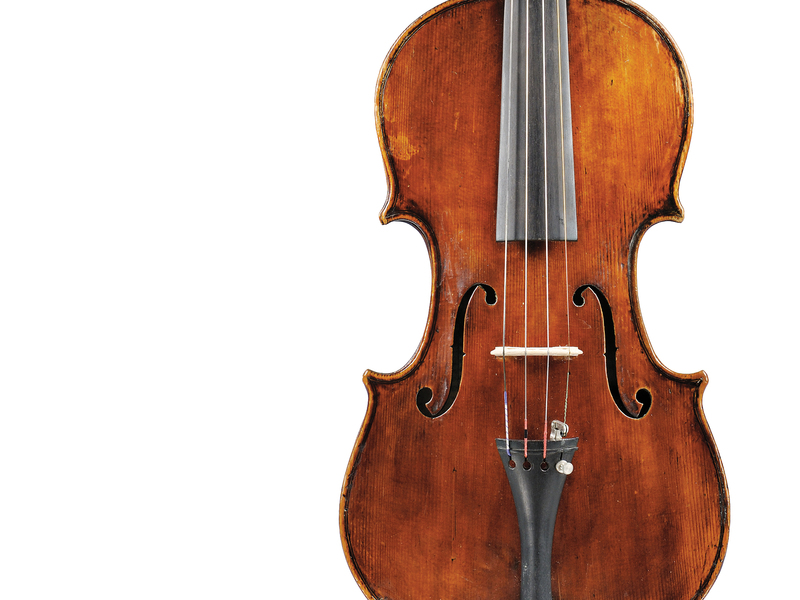 This entry was posted in Blog and tagged Antique Musical Instruments, consigning instruments, consignment, fine instruments, Fine Musical Instruments, Fine Musical Instruments Consignment, music auction, music consignment, music memorabilia, musical instruments, musical instruments auction by Adam Tober. Bookmark the permalink. you photos with descriptions of the collection. 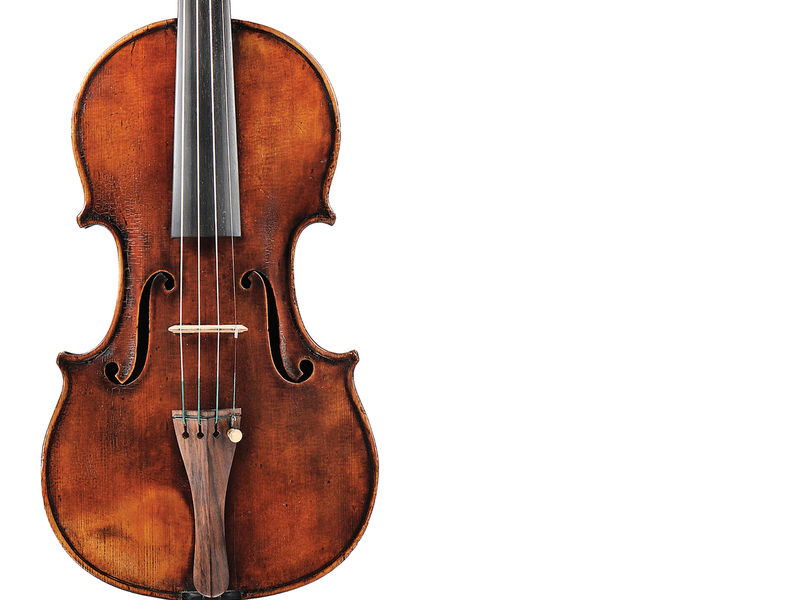 Alternatively, you can email the Fine Musical Instruments specialist Adam Tober directly at atober@skinnerinc.com to discuss your musical items.